If we want to own a tiny house, whether build or buy tiny house has different advantage and weakness depended on our prioritize. If we look for away to save money, buy tiny house plan and then build by our self is best way. But if we don’t want to get troublesome, buy tiny house is right choice. Buy tiny house, especially from company with good reputation, make us sure on its tiny house constructions. Those companies has experience to produce it. There’s tiny house builder that build, sell and he ever live in tiny house for years. This guy is Jay Shafer. The main tiny house constructions material are made from wood. Quality of wood and how to construct it will influence its construction strength level. Ready made tiny house from reputable company can be guarantee has well construction. If are good in builder, but we have no ability to design this tiny house, buy tiny house plan is best way. Then follow detail instructions there to build it. If necessary, all specifications there are changed with better specification. The advantages of buying tiny house are these tiny house constructions are good, tidy and god looking finishing and practice. But the weakness, price is more expensive. It can be more than twice if it’s compared with build it by our self. 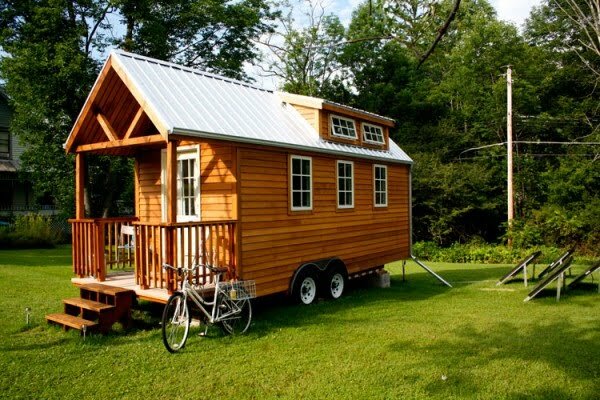 And the advantages of build tiny house is it can save money more than a half than buy this tiny house. But the weakness is if we don’t have good skill, experience and knowledge to build it, the tiny house result will not good. It will be risk if we cannot construct it well. 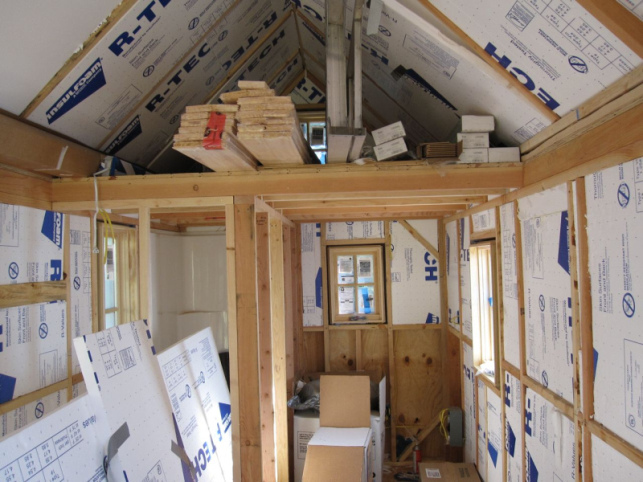 The best way to save money and create good tiny house construction is buying tiny house plan, learn carefully until real understand. Then prepare all needed materials and tools. If necessary it’s better to recruit experience carpenter t help us. Let him to learn this tiny house plan. With their experience in wood working, he can learn fast. Then building t together with him. It’s still cheaper than buying a tiny house. 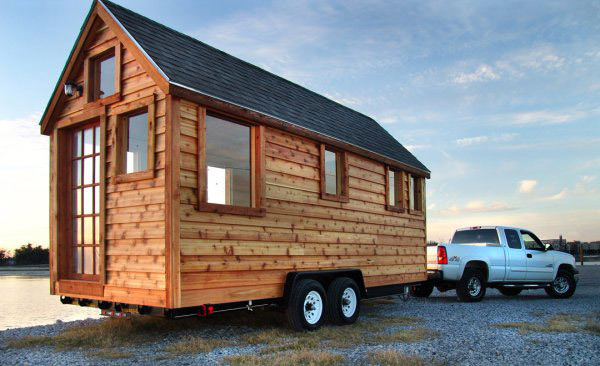 Need more great design ideas on Tips To Consider Whether Build Or Buy Tiny House? See our full gallery!